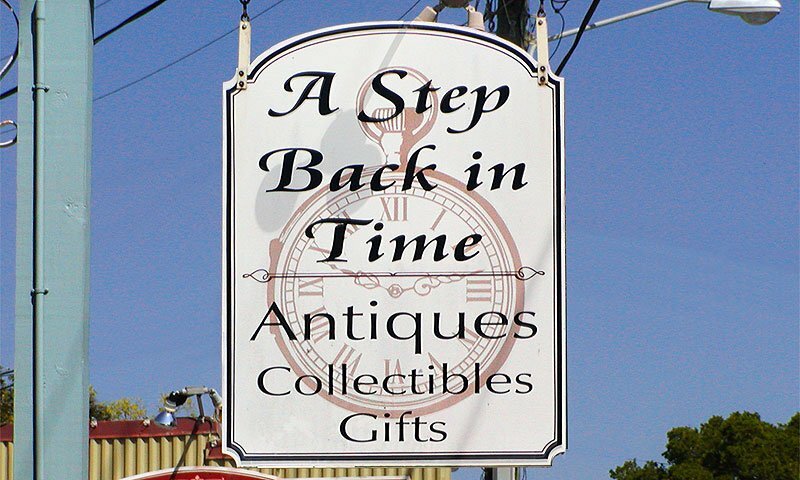 A Step Back In Time has a variety of collectibles, jewelry, and antiques. 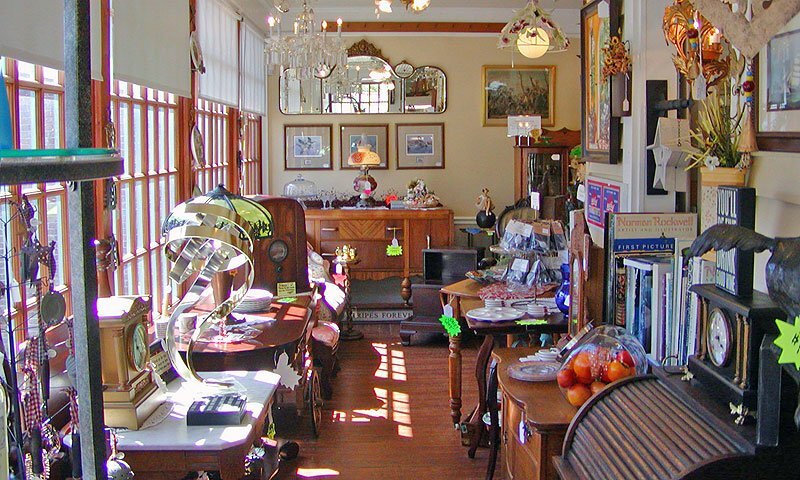 A Step Back in Time offers fine antique furniture, home decor, and collectilbles. These include vintage and contemporary jewelry, American art pottery, and nautical and shipwreck artifacts. Everything is hand-selected for quality, and their inventory includes styles from Primitives, Renaissance Revival, Empire, Eastlake, Mission-Arts & Craft, Art Deco and Mid-Century Modern furniture. 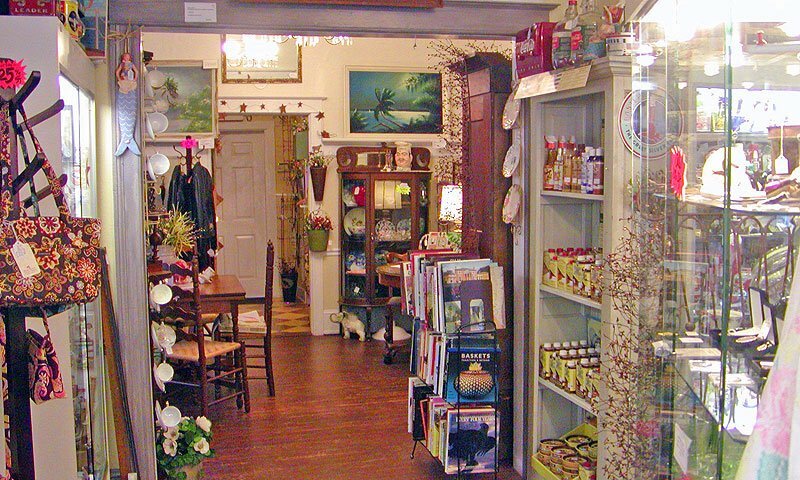 A Step Back in Time has a knowledgeable staff that can assist and answer questions about any item in the store. They are located on San Marco Avenue in historic St. Augustine. Be the first to Review A Step Back in Time!